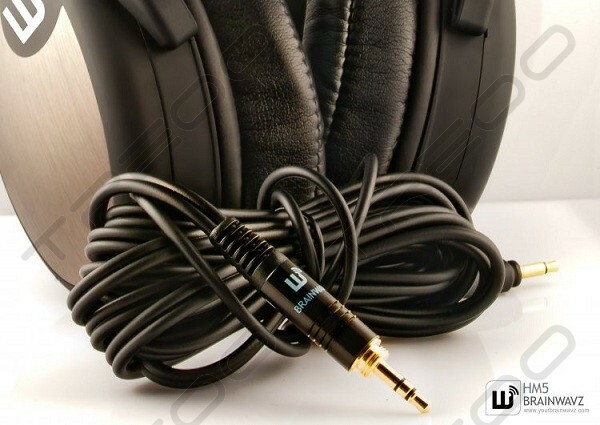 The Brainwavz HM5 studio monitor headphones provide for exceptionally accurate sound reproduction, their neutral sound signature replicate audio as it was intended to be heard. 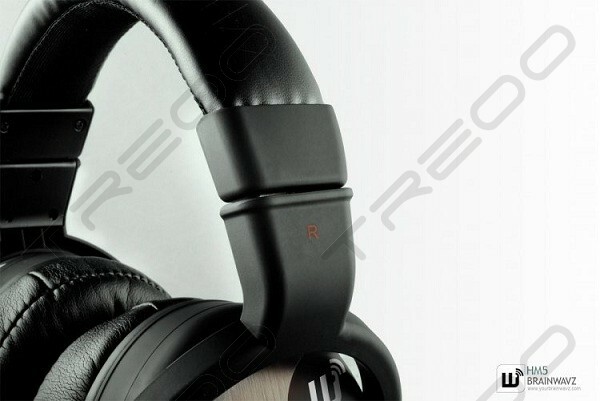 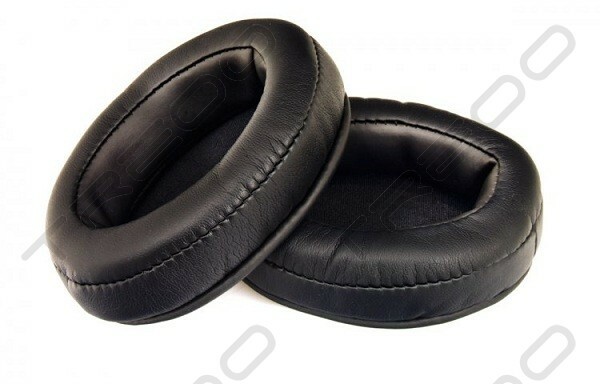 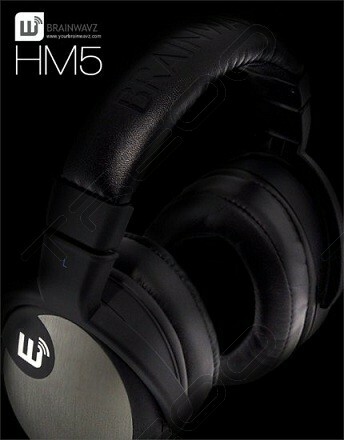 The HM5 feature an over the ear design which sits comfortably, providing an adequate seal that limits leakage. 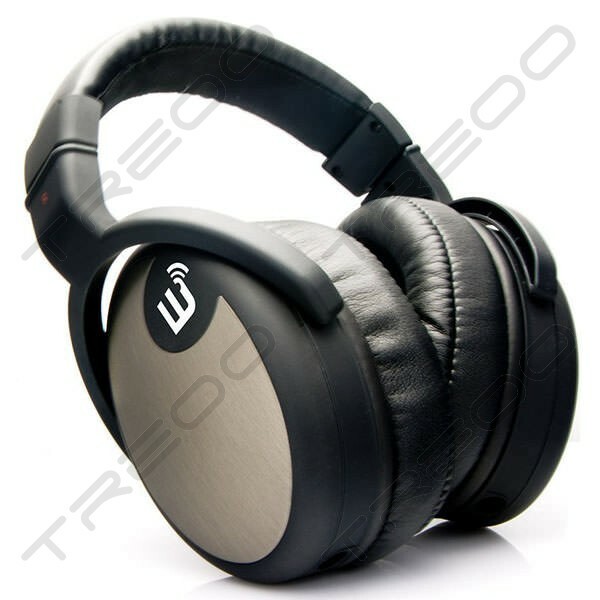 These closed dynamic monitor headphones are designed to give astounding sound for almost any genre of music and like all Brainwavz the headphones have a simple but stylish look to them. 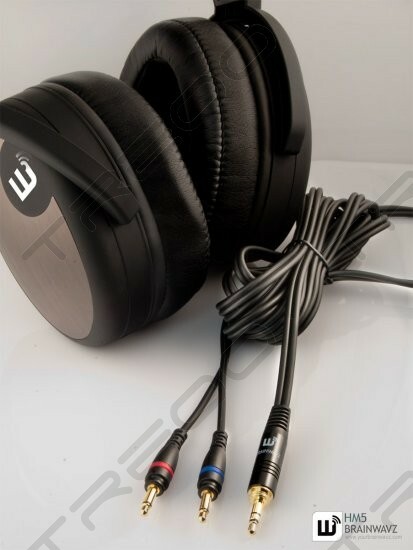 Included in the package are two detachable cables, a short 1.3 meter cable that is intended to be used with a portable rig and a larger 3 meter cable for use in a home environment. 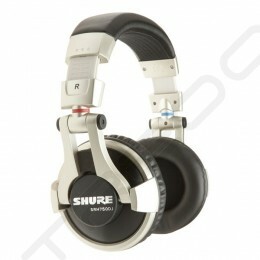 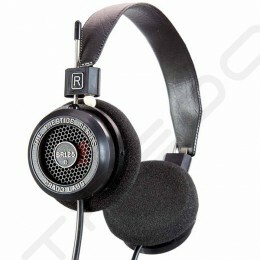 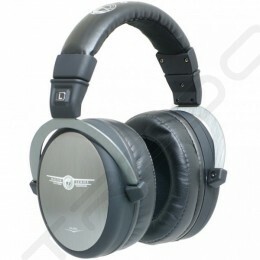 The large 43mm CCAW drivers are surprisingly easy to drive, but they do benefit with amping if used with a portable rig.